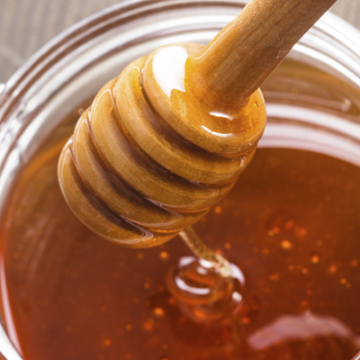 Give your grilling a honey glaze. 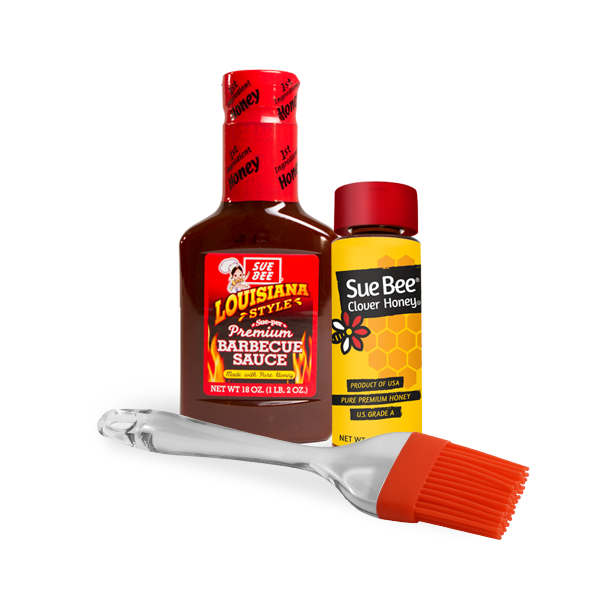 Our Sweet Heat grilling bundle includes Sue Bee Honey 12 oz. 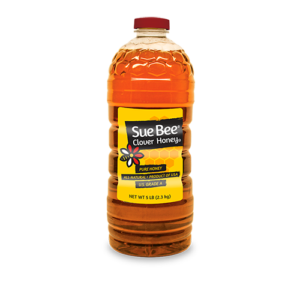 table server, Sue Bee 18 oz. 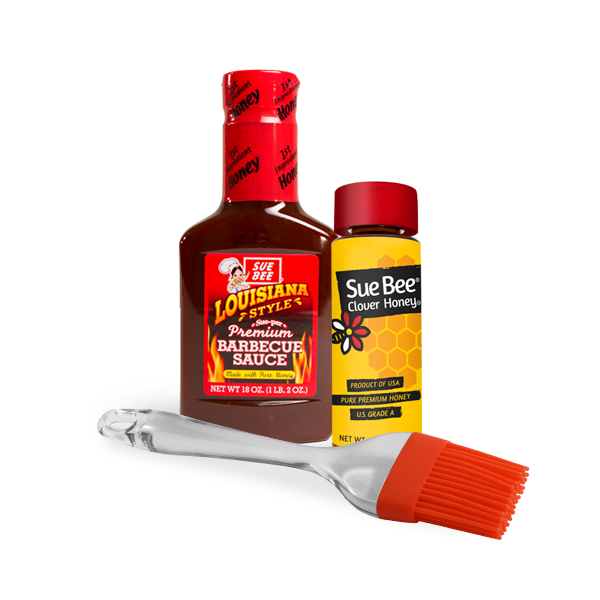 Louisiana BBQ sauce and a basting brush. 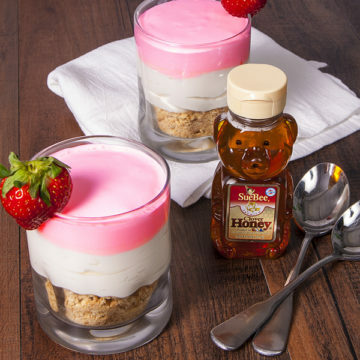 Go ahead and grill your way to golden perfection.